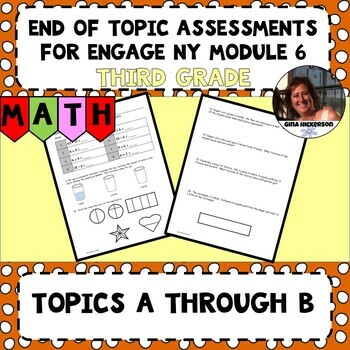 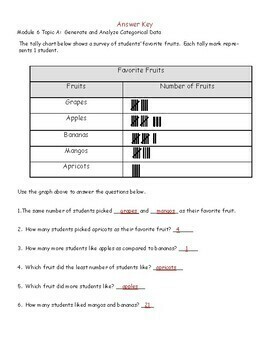 These are assessments for the end of each topic of Module 6 Third Grade for Engage NY. 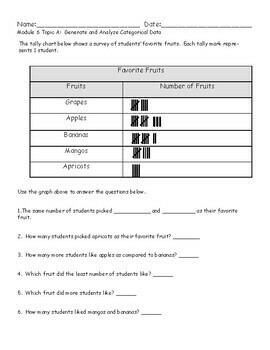 I created assessments after having conferences and finding that the exit ticket, many with only one problem, was not enough information to talk to parents on. 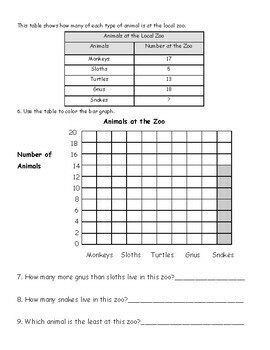 Each assessment can be printed double sided, with a various amount of problems for each topic.